The Big Island of Hawaii is a dream destination for all types of travelers, for those seeking romance and relaxation to those looking for excitement and adventure. Hawaii's Big Island boasts breathtaking natural beauty at every turn, and you're sure to be amazed by the juxtaposition of the towering, lush mountains and the pristine white sand beaches. 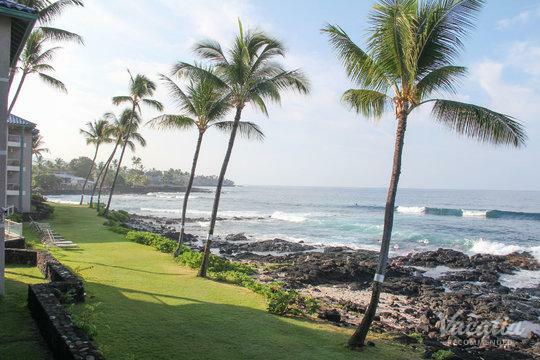 Because there is so much to do and see on the Big Island, you can tailor your vacation itinerary perfectly to your own desires. 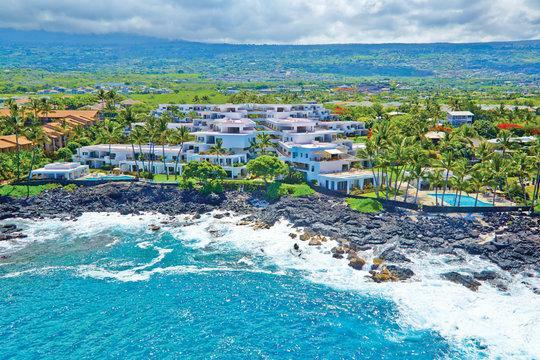 When you begin planning your vacation on the Big Island, let Vacatia take away one of the biggest hassles of trip planning by helping you find your dream Hawaiian home away from home. 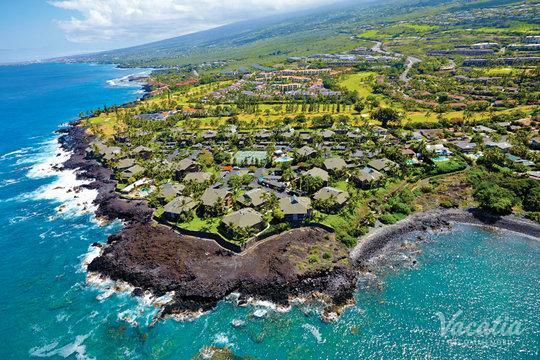 Vacatia will help you sift through a large selection of ocean view resorts in Hawaii Big Island so that you can find a vacation rental that suits your needs and exceeds your expectations. When you work with Vacatia to plan your Hawaiian vacation, you can alleviate some of the stress of planning and instead focus on enjoying your time in this tropical paradise. Hawaii's Big Island provides endless opportunities for adventure as well as relaxation, which is why so many visitors continue returning to experience all that this picturesque island has to offer. 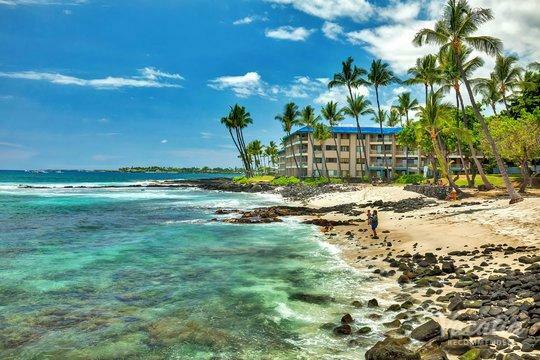 No matter what you have planned for your time on the Big Island, you should work with Vacatia to book your stay at an ocean view resort on the Big Island. After all, one of the biggest draws of this Hawaiian destination is the dazzling blue water of the Pacific that surrounds the island. 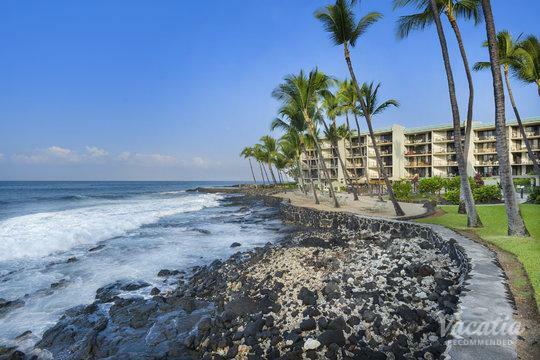 Rather than booking your stay at one of the top ocean view hotels in Hawaii Big Island, use Vacatia's services to find a premier resort residence on this Hawaiian island. Vacatia's rentals differ from hotel rooms in that they provide the space and comforts of a home, such as a fully equipped kitchen, as well as the desired services and luxuries of a resort. 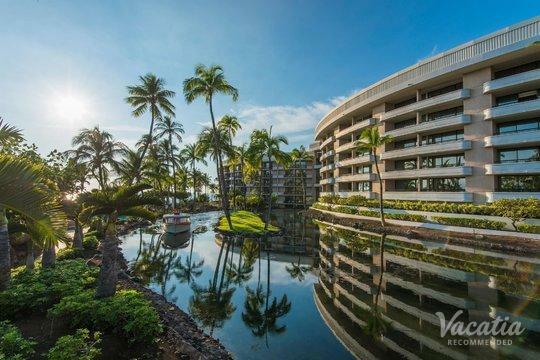 You can find your own slice of paradise in Hawaii when you book your accommodations through Vacatia. Imagine waking up and looking outside your window to a sweeping ocean view every morning during your stay in Hawaii. Vacatia can help make this dream a reality, as Vacatia provides an impressive selection of quality vacation rentals with ocean views in Hawaii. 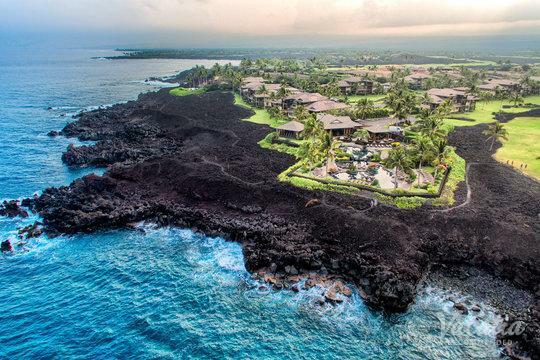 When you have a great home base during your Hawaiian vacation, you will be able to spend more time enjoying all that the Big Island has to offer, from its active volcanoes to its black-sand beaches. Whether you're spending four days on the Big Island or two weeks, the quality of your vacation rental can greatly impact your overall vacation, which is why you should rely on Vacatia to find your perfect Hawaiian vacation rental. 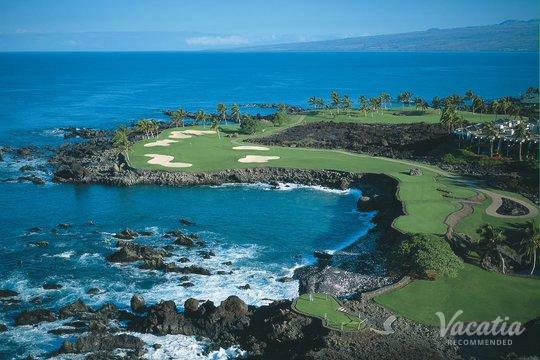 Make the most of your time in the beautiful Big Island of Hawaii by booking your accommodations through Vacatia.